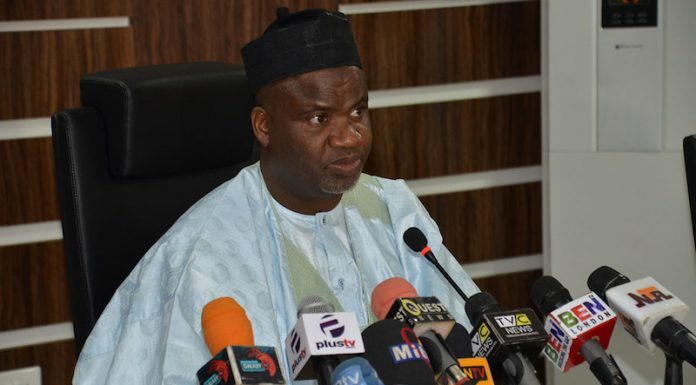 The federal government has lamented the activities of illegal miners across the country. It noted that 80 per cent of mining activities in Nigeria are illegal, causing the country to lose billions of Nigeria annually and greatly constraining the contribution of the sector to the Gross Domestic Product (GDP). Permanent Secretary, Ministry of Mines and Steel Development, Georgina Ekeoma, who raised the alarm in Jos at the opening ceremony for â€˜Capacity Building for Special Mines Surveillance Task Force on Illegal Mining,â€™ said that the products of the illegal miners are smuggled out of the country, thereby depriving government of supposed royalties, and posing serious detriments to the Nigerian economy. Identifying Mining as a growth enabler all over the world, Ekeoma observed that the case in Nigeria, where illegal mining poses serious threat to growth, is unfortunately different. She said, â€œMr. President has expressed concern over the alarming rate of illegal mining going on in the country and its attendant consequence of scaring off investors, as well as making an unattractive investment for sustainable development of the sector. Turning to the participants who were drawn various security agencies including the Nigerian Customs and Nigerian Security Civil Defence Corps, Ekeoma said: â€œYour tasks as members of this taskforce is critical to the realisation of governmentâ€™s confidence in this sector as a substitute for oil in revenue generation. â€œYou are charged with the responsibility of curbing illegal mining, reducing environmental degradation and plugging revenue leakages amongst others.